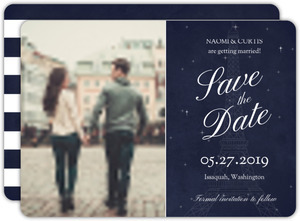 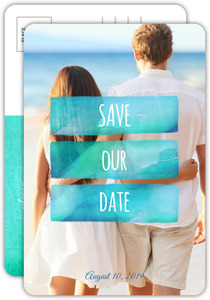 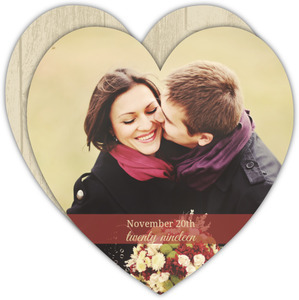 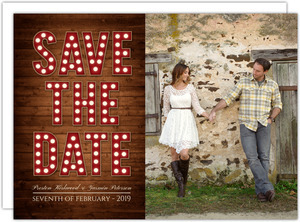 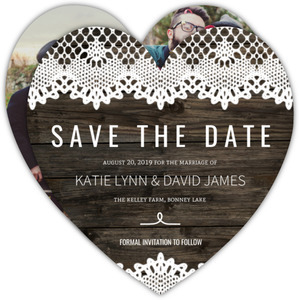 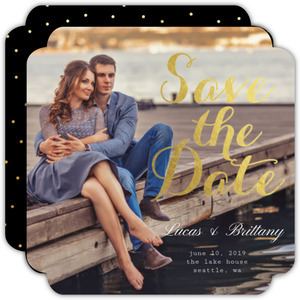 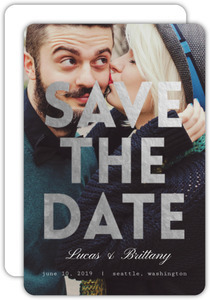 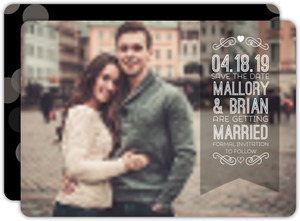 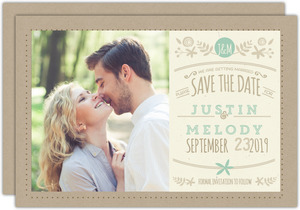 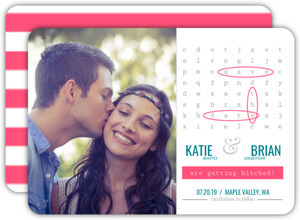 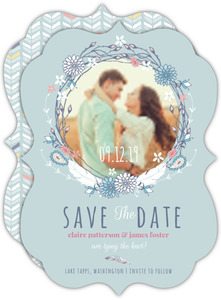 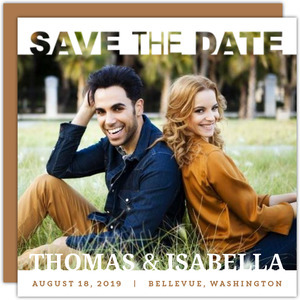 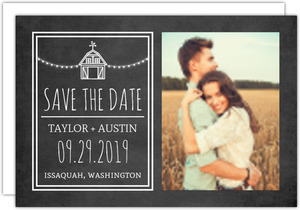 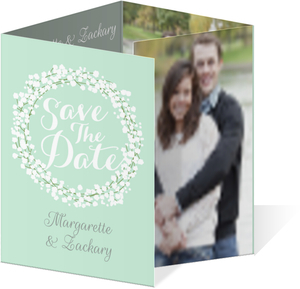 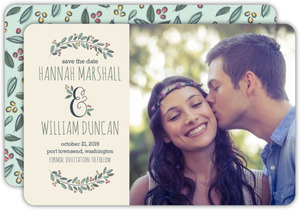 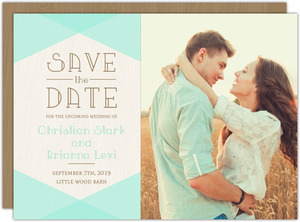 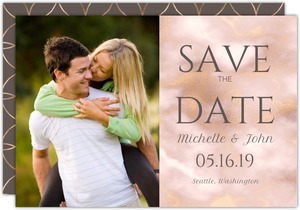 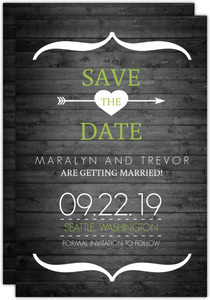 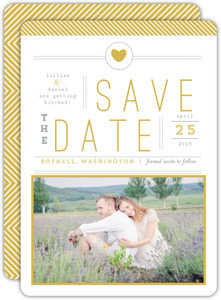 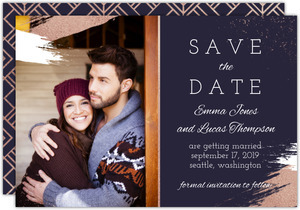 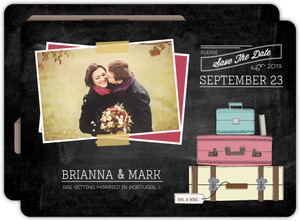 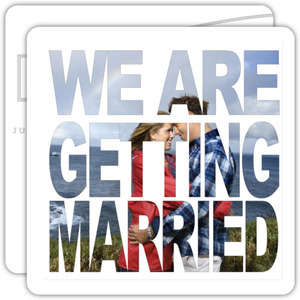 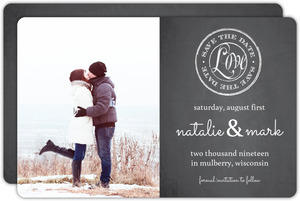 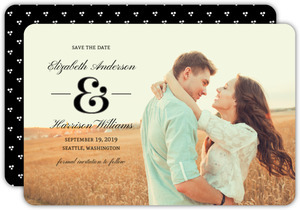 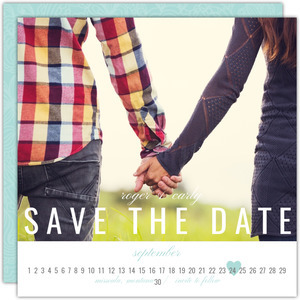 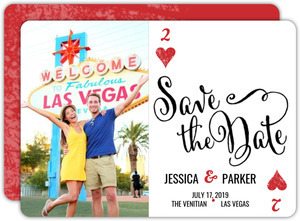 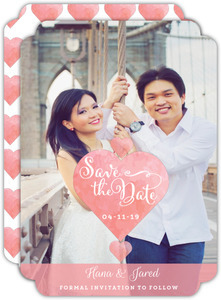 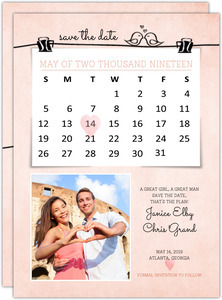 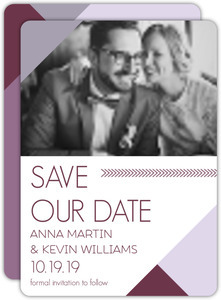 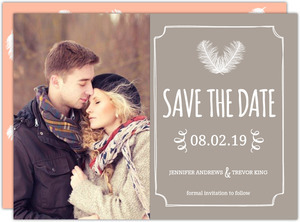 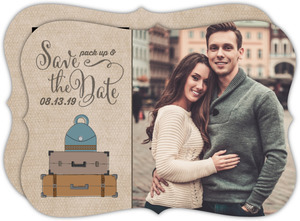 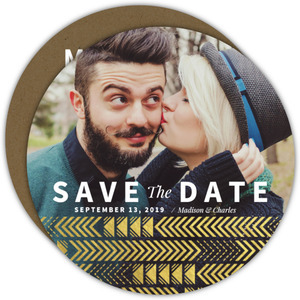 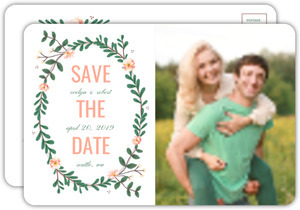 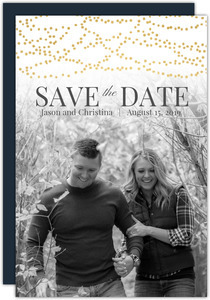 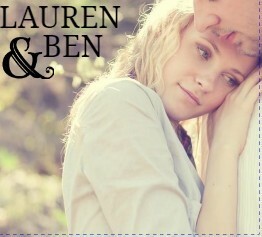 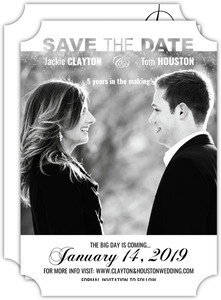 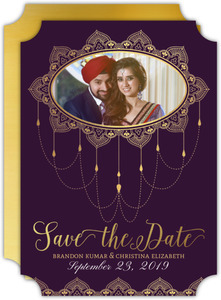 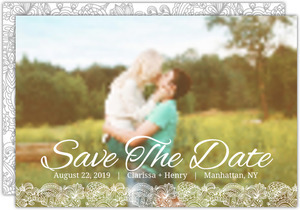 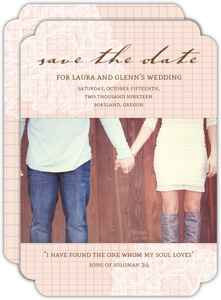 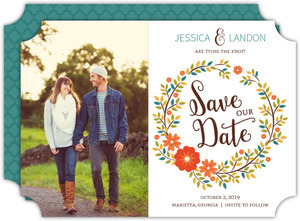 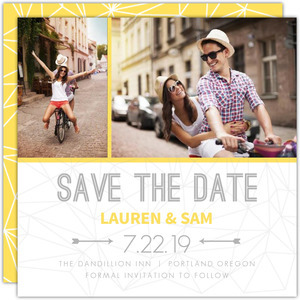 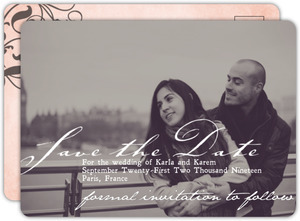 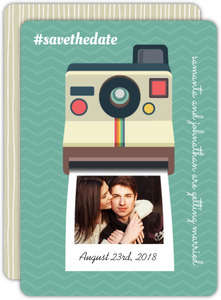 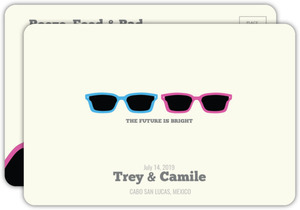 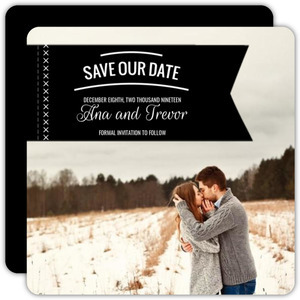 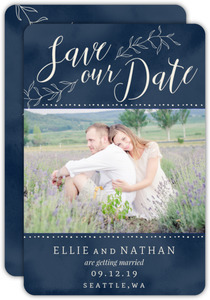 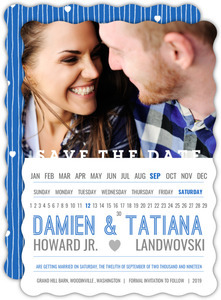 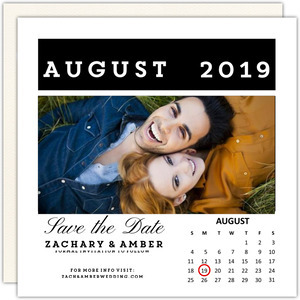 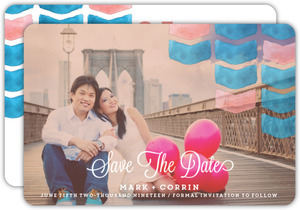 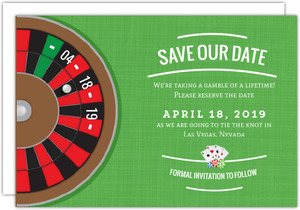 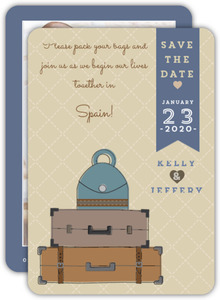 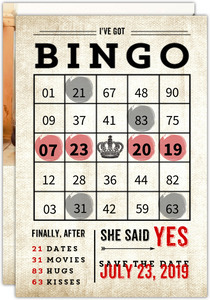 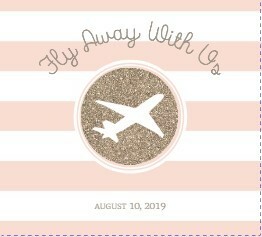 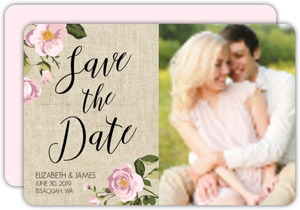 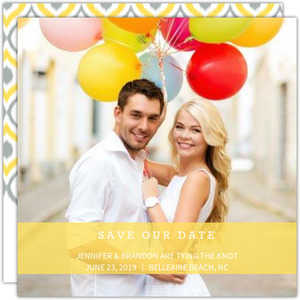 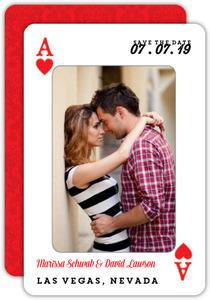 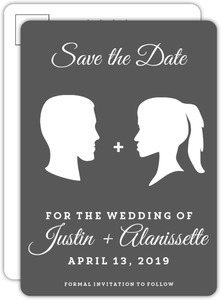 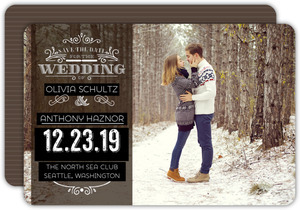 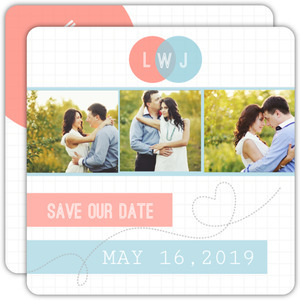 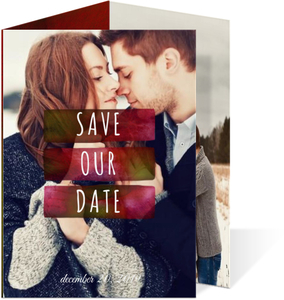 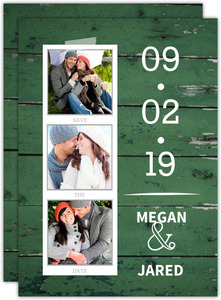 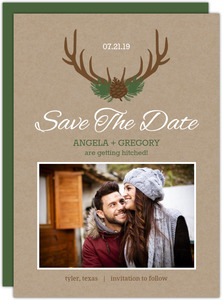 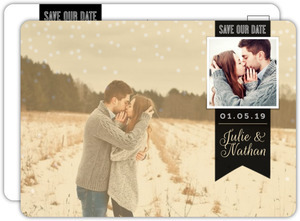 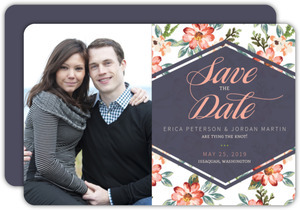 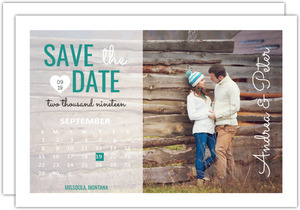 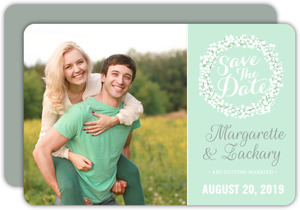 Save the Dates are a newer wedding tradition, and are very similar to engagement announcements. 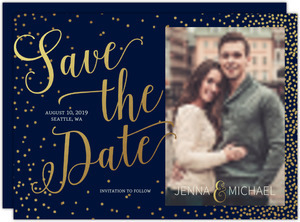 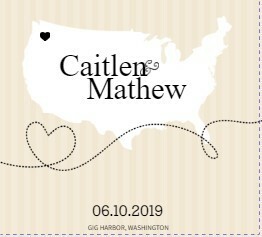 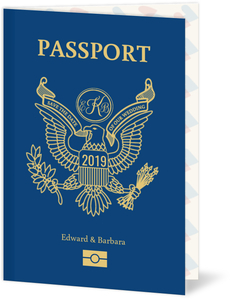 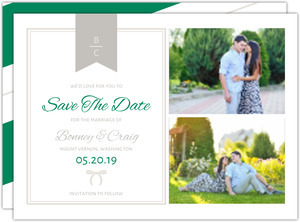 We recommend the standards of sending these at least 6 months before the wedding, and the invites themselves at 4 months. 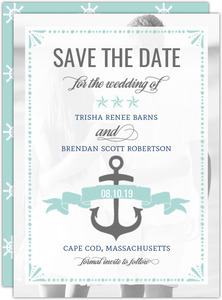 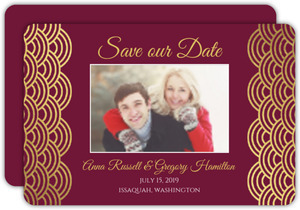 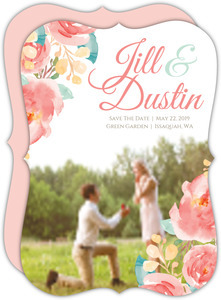 They don't necessarily have to match your wedding invitations, but if you can buy them alongside your other wedding stationery needs, you might save yourself some money. 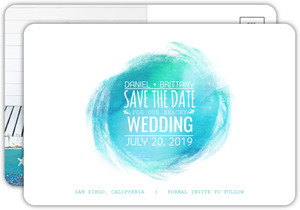 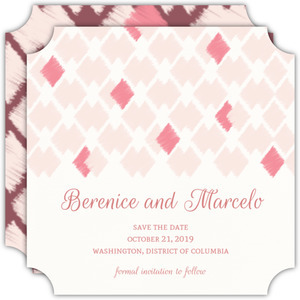 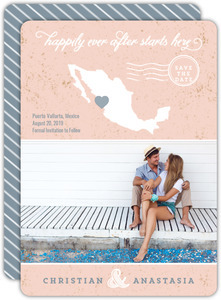 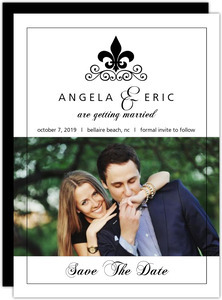 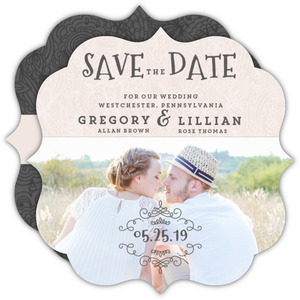 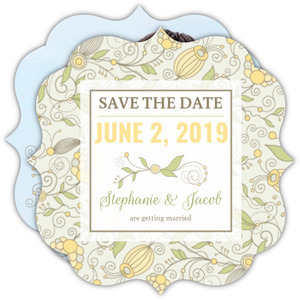 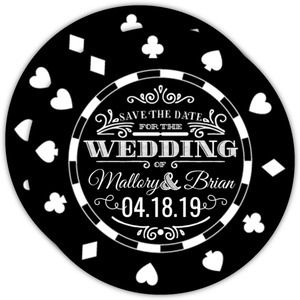 Wedding Paperie offers over 200 different styles, all perfectly customizable, and some as a part of a wedding stationery suite that has a handful of matching items so everything is in perfect sync.